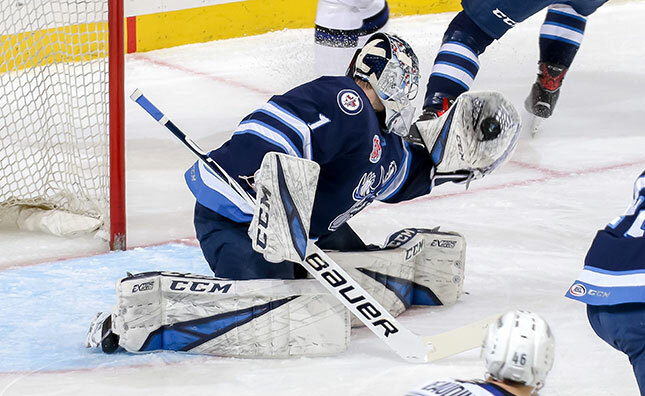 The Winnipeg Jets announced today they have reassigned goaltender Eric Comrie to the Manitoba Moose. Comrie, 23, started for the Jets and made 23 saves in a loss against the Minnesota Wild on April 2. 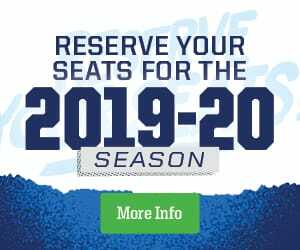 He has also played in 45 games for the Moose this season and has a 23-16-4 record with two shutouts, a 2.75 goals-against average, and a .916 save percentage. The Edmonton, Alta. native has appeared in 181 games for the Moose over six seasons and has a 75-83-20 record with eight shutouts, a 2.90 GAA, and a .910 SV%. Comrie made his first nine playoff appearances for Manitoba last season and went 3-6-0 with a 3.18 GAA and a .908 SV%. The fourth-year pro was recently named the FloForm Countertops MVP and Three Stars awards winner this season for the Moose.